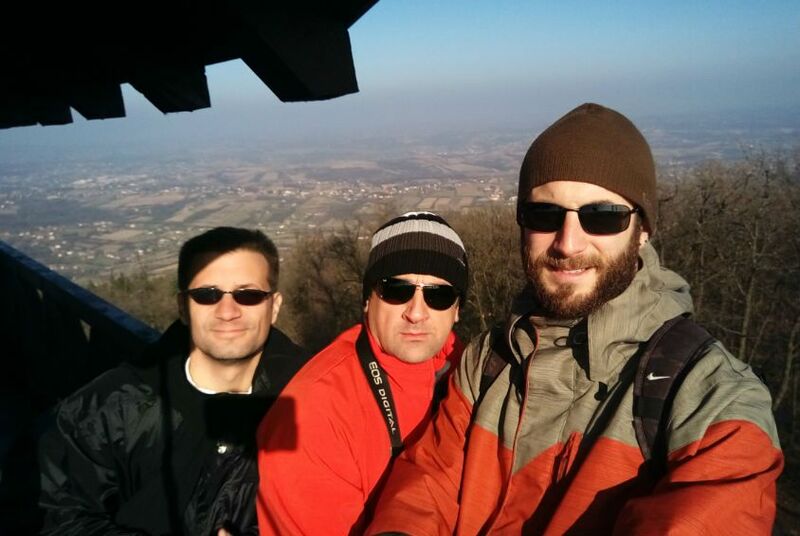 Use the form below to contact tour Hike Kosmaj directly. 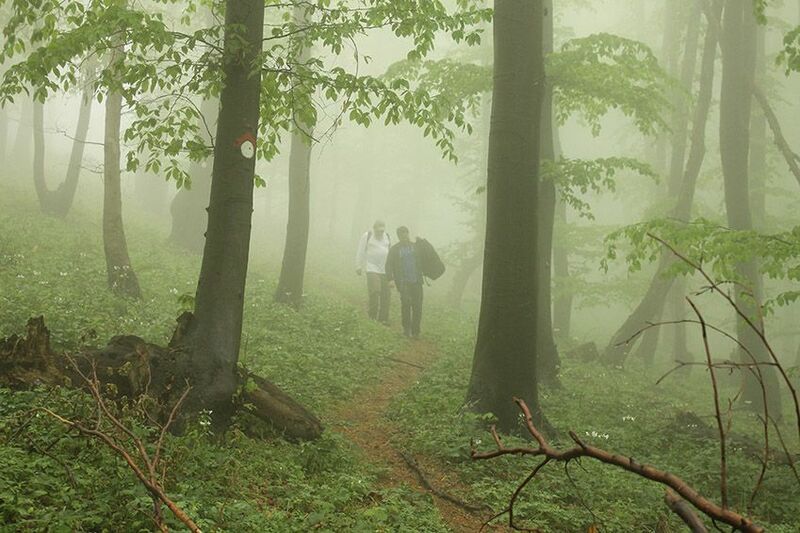 If you are a nature lover who looks for a relaxing day in the open, there are several reasons to hike Kosmaj Mountain. 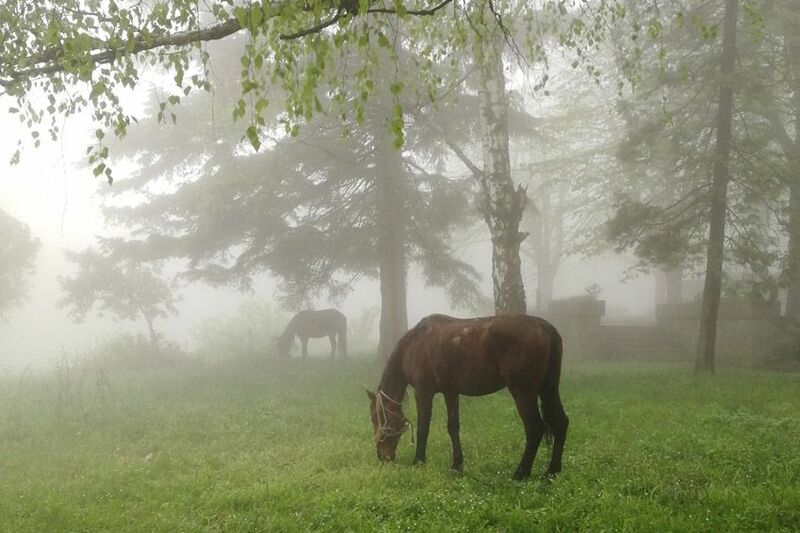 Forests, scenic trails, villages, landscapes are just few of them. This tour is ideal for travelers who look for easy activity, which is more a walk through the nature, than a demanding hike. 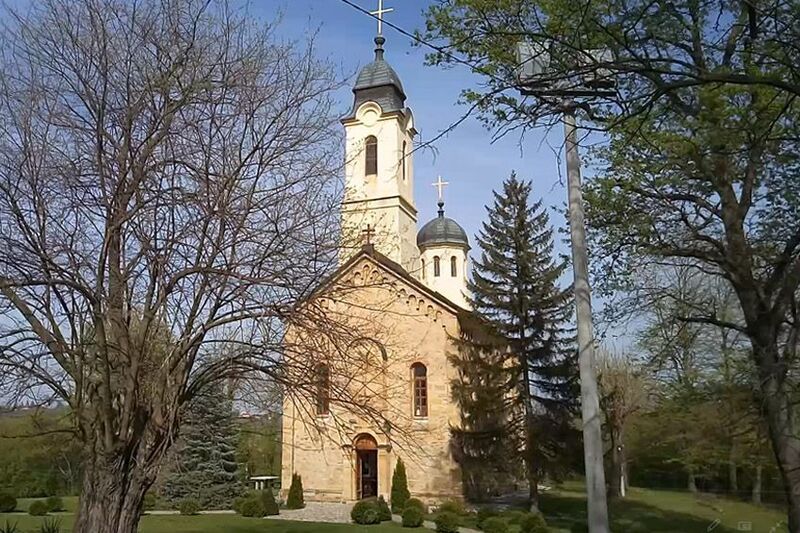 Location is close to Belgrade, so you can conveniently enjoy this area without too much driving around. On top of that tour combines history, heritage and gastronomy, which will provide fun and fulfilling day. For more demanding hikers try Hike Rtanj pyramid tour. #YourSerbiaHost will pick you up from your hotel or other place of your stay in Belgrade in the morning. 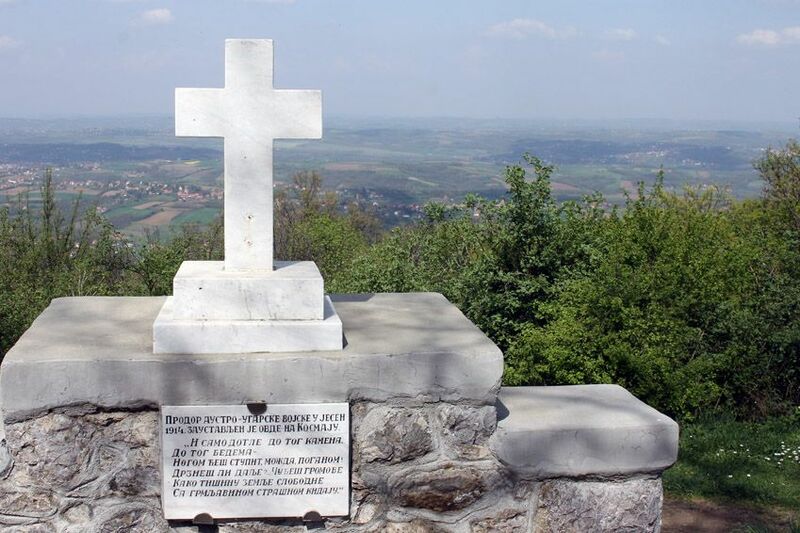 Together, you’ll continue to the west of the city, to the area of Šumadija region and Kosmaj mountain. This region is well known for its hills and mountains, with thick forests and breathtaking views. It’ll take almost an hour to reach the point where we’ll leave our ride and continue on foot. 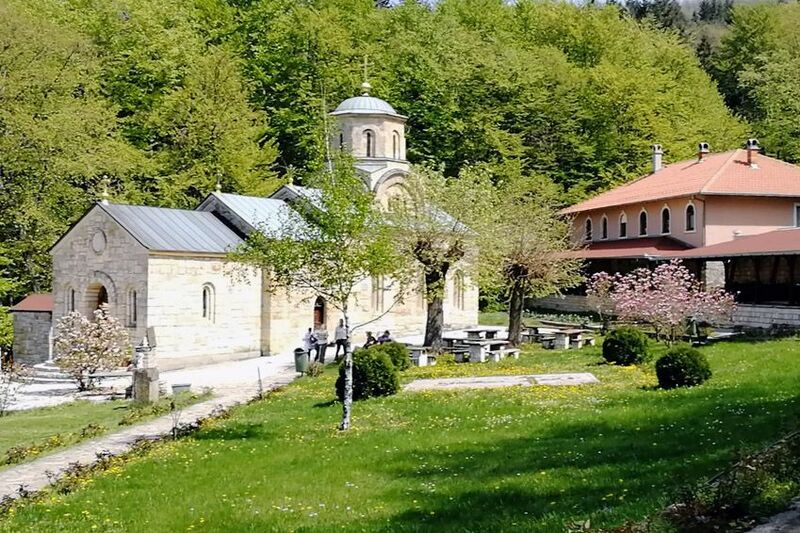 Before we start our hike Kosmaj adventure, you can visit monastery Tresije from the XIV century. First portion of the trail goes through thick forest and this part is most steep on the whole route, but still quite easy. At the end of this section we reach monumental memorial to partizans who died in the WWII. 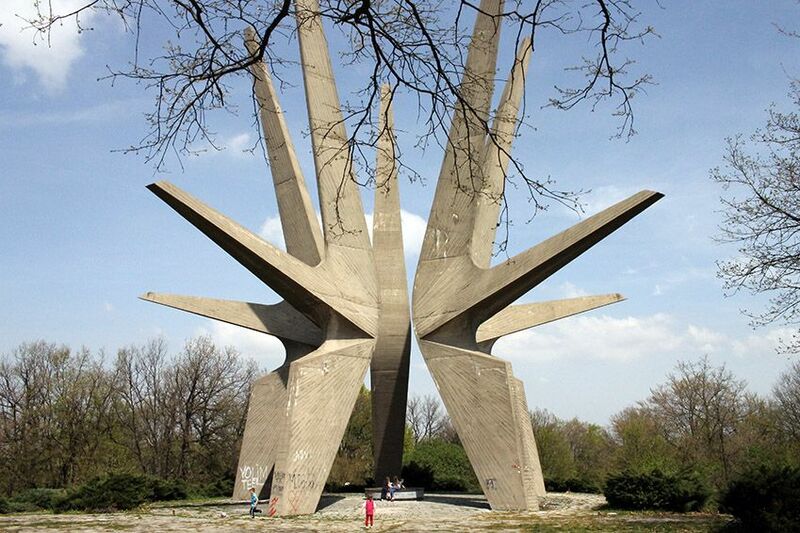 This is one of the finest examples of communist architecture in ex Yugoslavia. 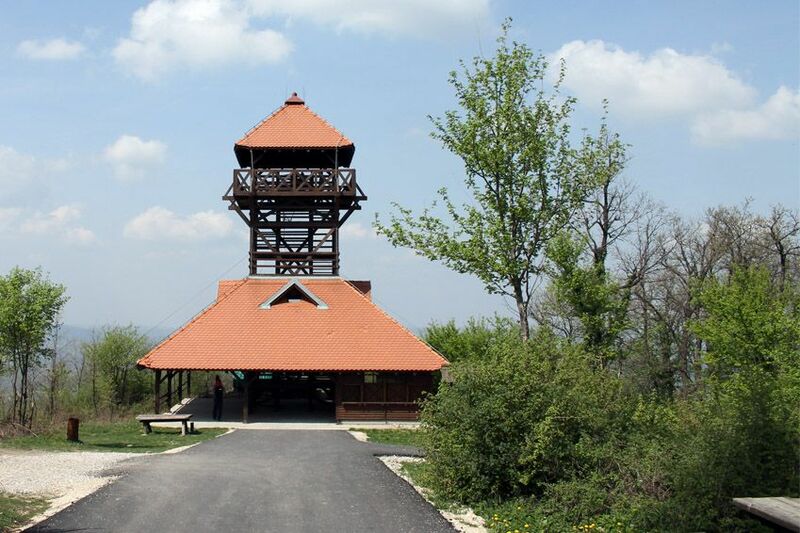 After a short break we continue further to the one of the highest points of Kosmaj mountain, where an observation deck is conveniently set. 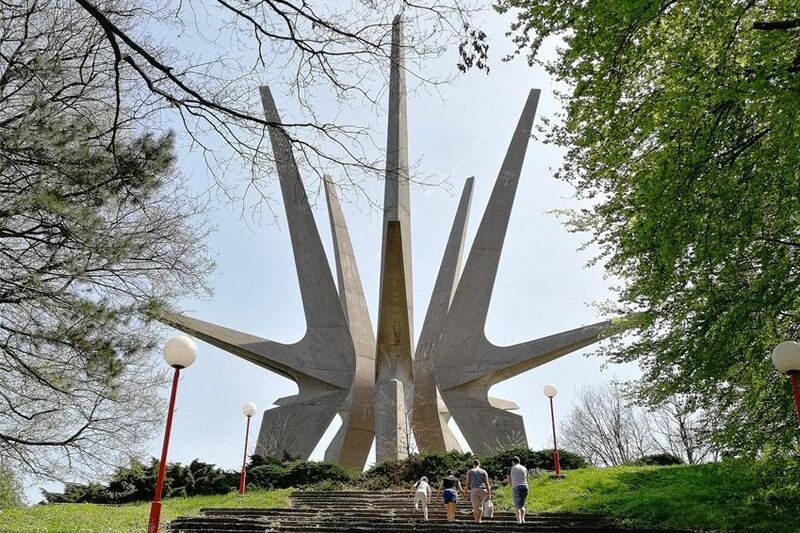 Spectacular views over the whole area will open in front of you, and on a clear day your view will reach all the way to Belgrade. Further down the mountain trail goes again through the woods. Next orientation point is medieval monastery Kasteljan, or to be precise, its remains, which lay surrounded by the forest. 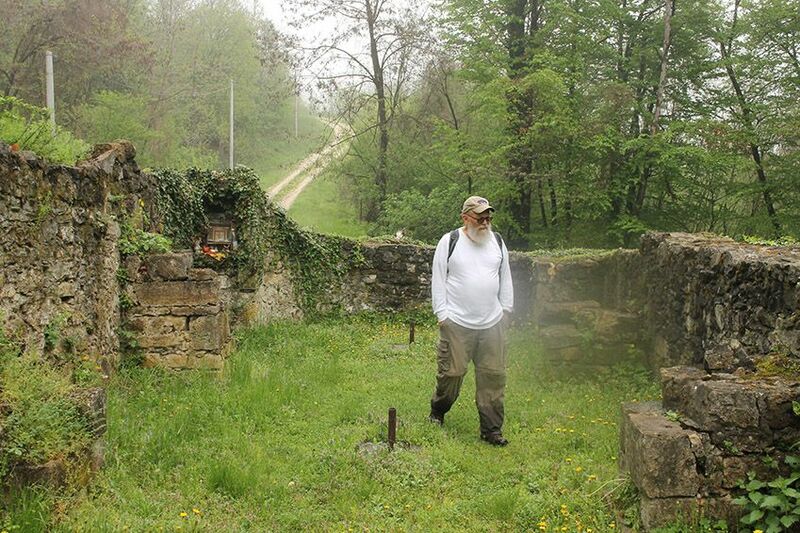 Now the final portion of the Kosmaj hike remains. 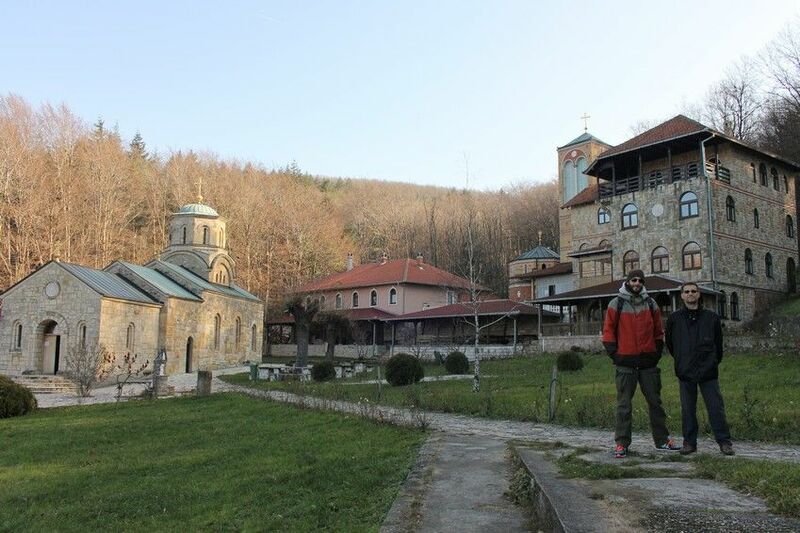 The trail goes through the local village, and you’ll see how authentic Šumadijan village looks like. It’ll take an hour to reach our lunch destination, a local kafana (tavern) which serves pork and lamb, roasted on a spit. If you are a crafted beer fan we have perfect treat for you. 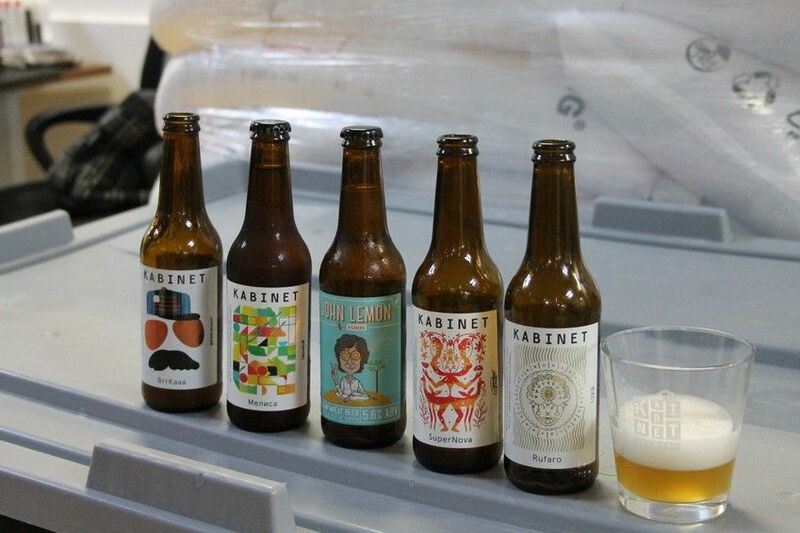 In the vicinity there is one of the first Serbian craft breweries, Kabinet. 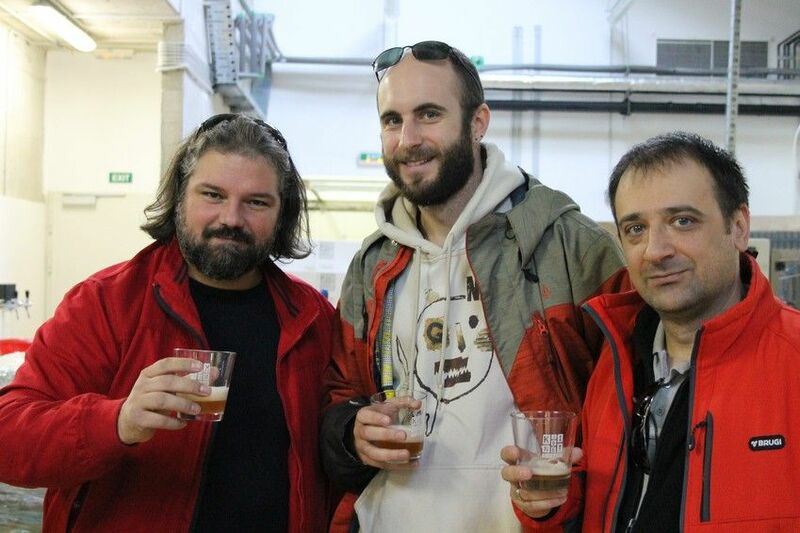 We’ll take you there for a short tour and beer tasting. 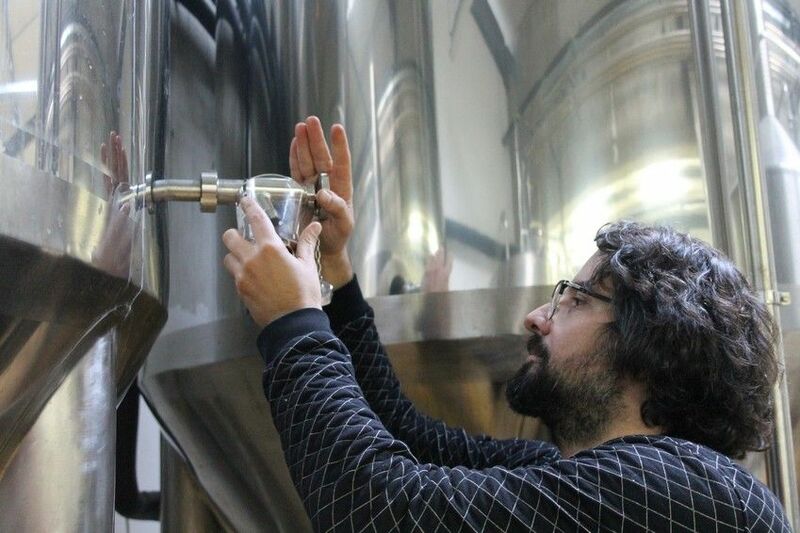 Here you’ll hear the story how they make their beers and how they get inspired to create new flavors. 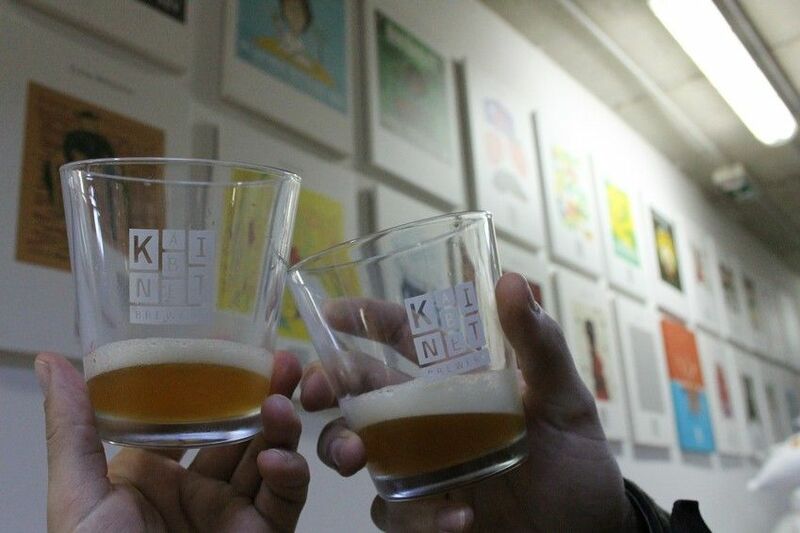 From Kabinet we are taking you back to Belgrade. Transfer with a vehicle to /from the hike start/end point. Hiking escorted by a guide. Year round, but weather dependent. Usual starting time 9 am, but it can be customized. Easy if you are an active person. Requires basic physical fitness.